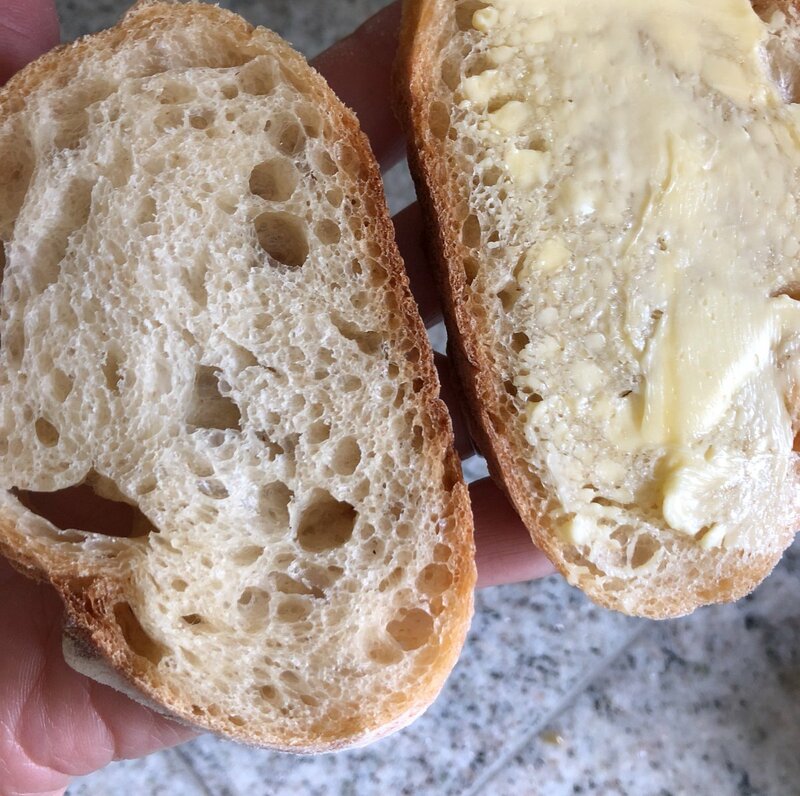 Today’s pre-run snack is a butter sandwich. Have you guys tried butter sandwiches? Previous PostPrevious ASICS America. Girl power. Gray power. Next PostNext My magic physio hands often make skeletons glow. Jill Morgan @jillfromrhyl.